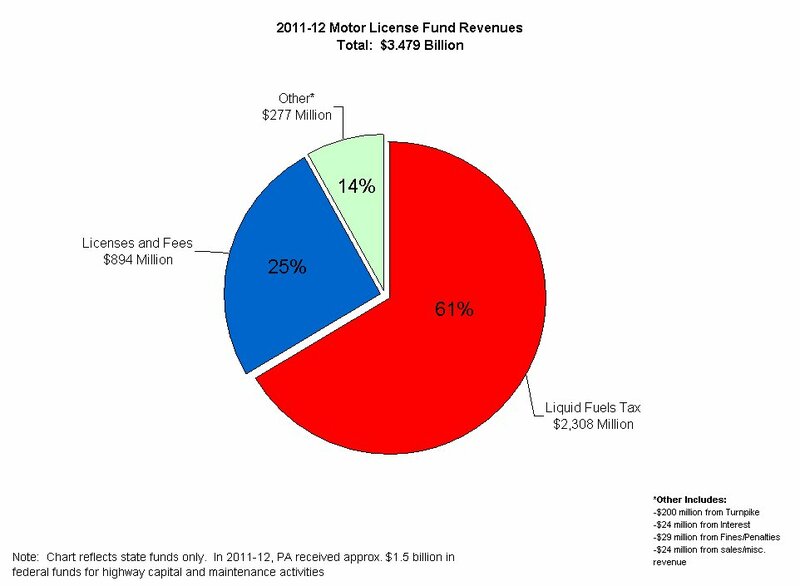 A snapshot from where PA gets its highway funds. Finally automating the PA Turnpike could ease money woes, But what about toll collectors? Returning to stickers for Pa. car registrations: ‘A public safety issue’ or an annoying backtrack?